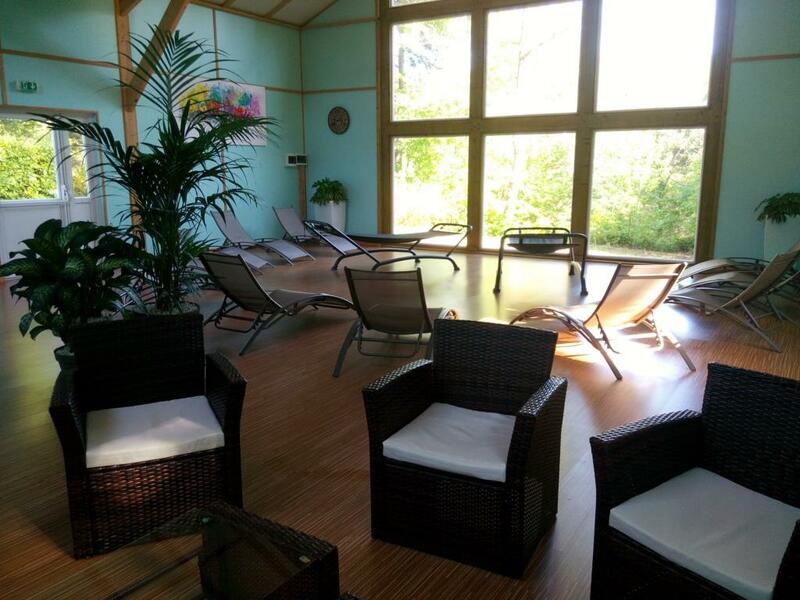 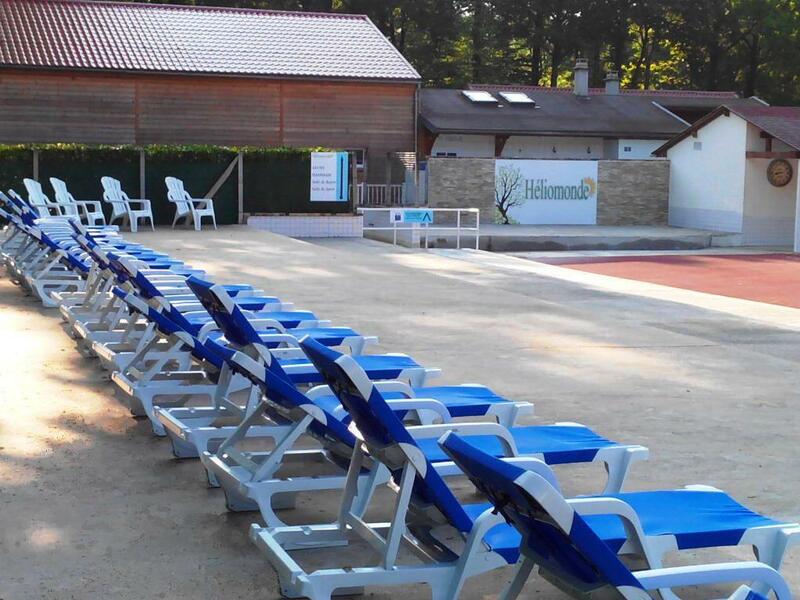 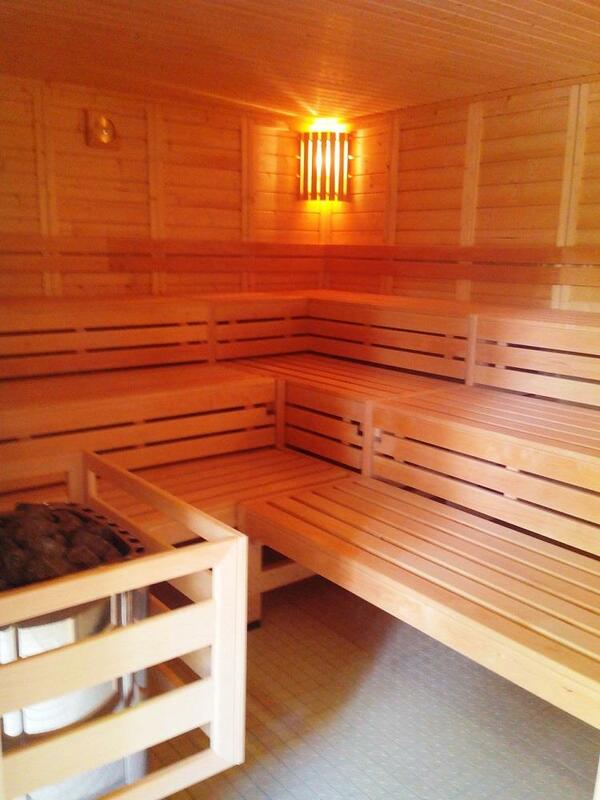 At the doors of Paris, 3-star naturist campsite Heliomonde opens its doors in quiet St. Cheron. 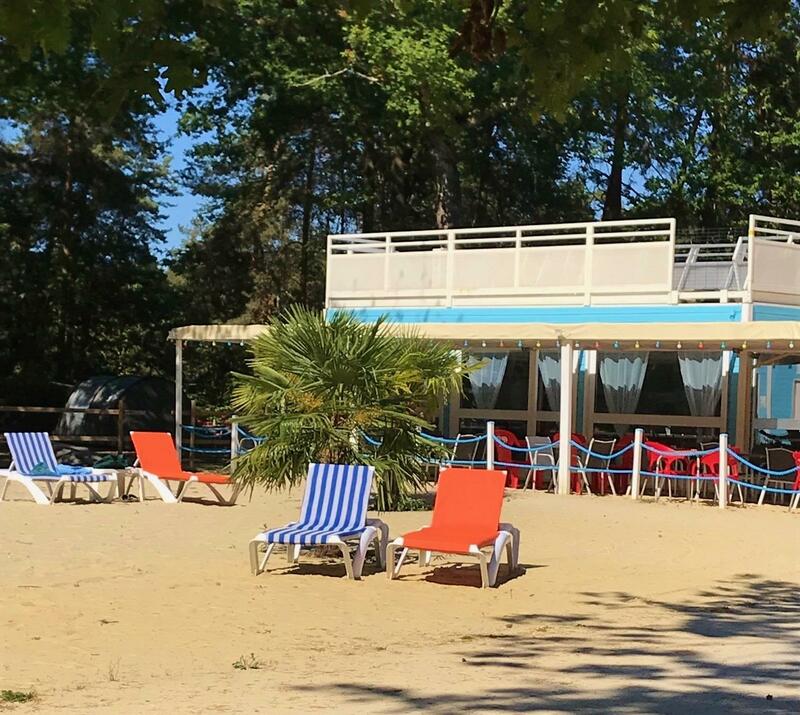 It is the perfect destination to visit Paris and its area with your family. 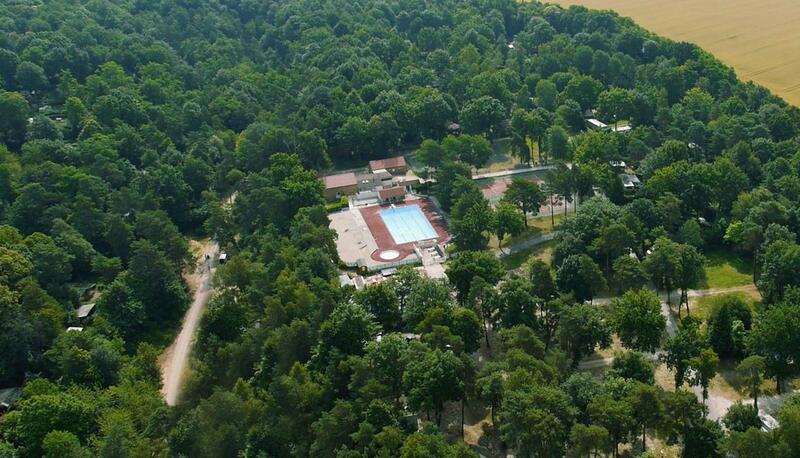 Lovely footpaths, visits and amusement parks, there are so many things to do! 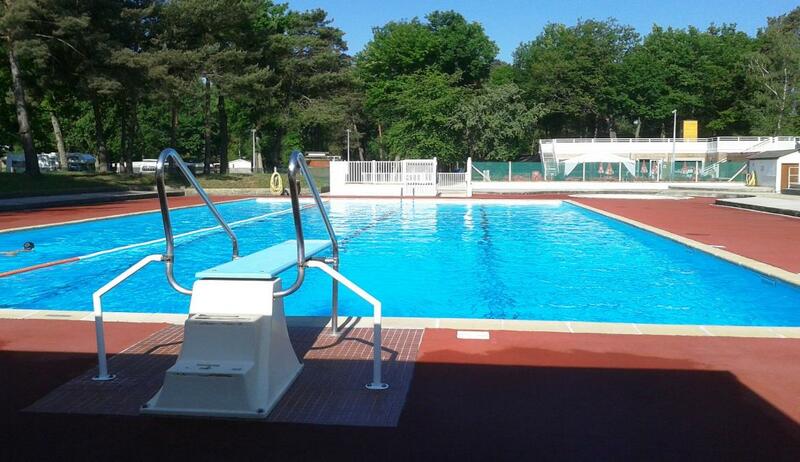 In the summer, relax at the campsite naturist swimming-pool after a day of visits and excursions. 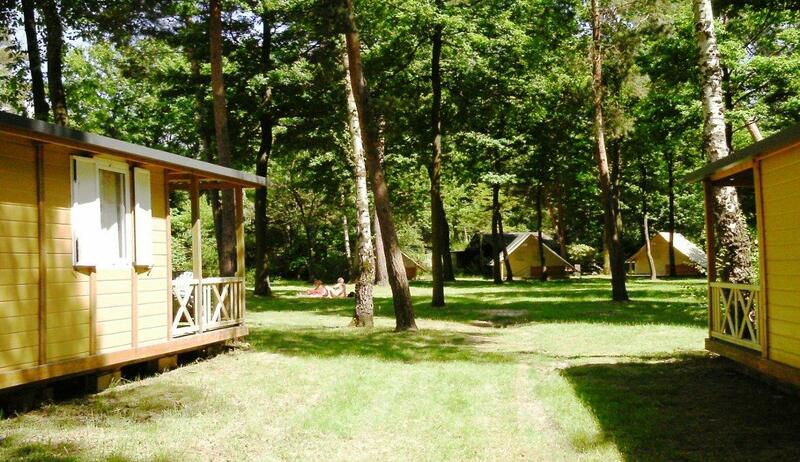 On a camping pitch or in a rented accommodation (tents, bungalows, mobile homes and tree hut), spend great holidays in the heart of a large naturist domain planted with pinetrees. 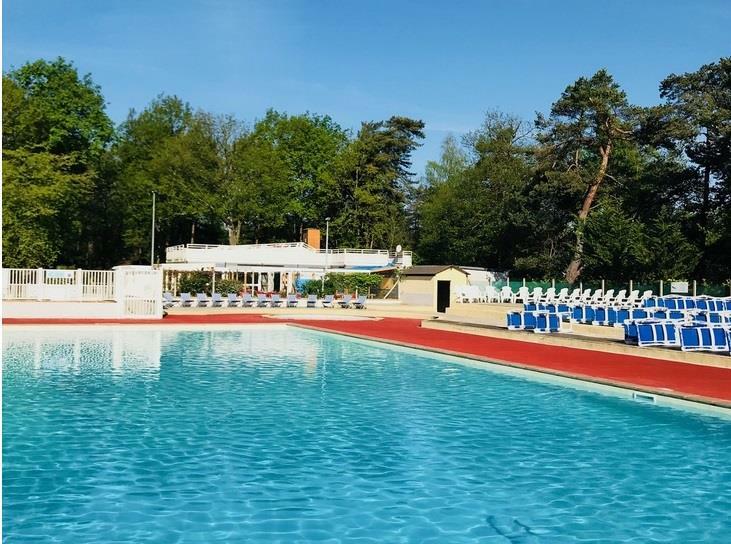 From the naturist campsite, visit Paris and its surroundings and take a day off and relax at the campsite naturist swimming-pool! 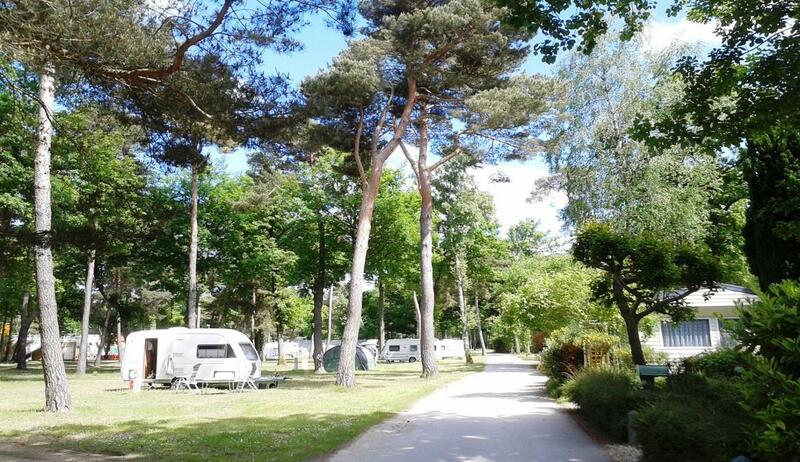 The campsite is open all year long.